Whether it be reunions with family and friends, baptismal celebrations, social events or the like, people are known to enjoy throwing celebrations to make most of the moments. 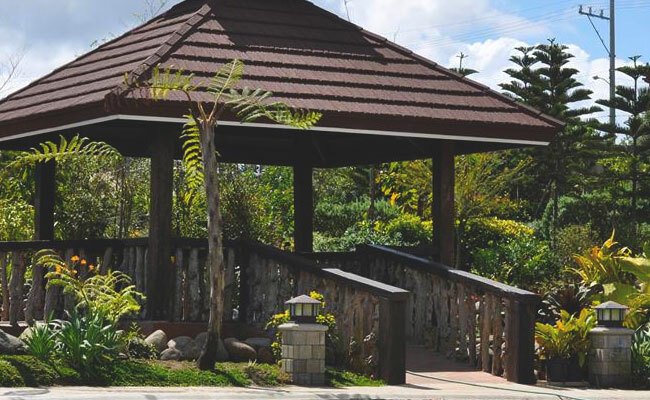 Los Arboles Tagaytay can host all kinds of celebrations to the enjoyment of you, your friends and family. 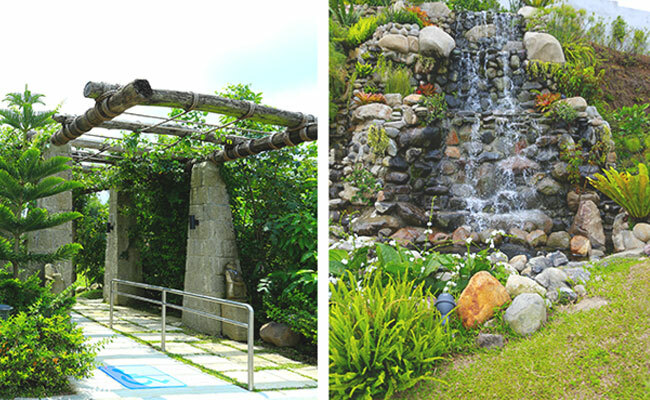 Make your special occasions more meaningful and memorable at our gardens with the stunning view of Tagaytay. We make sure that our guests get to enjoy their celebrations with only the best amenities and services. 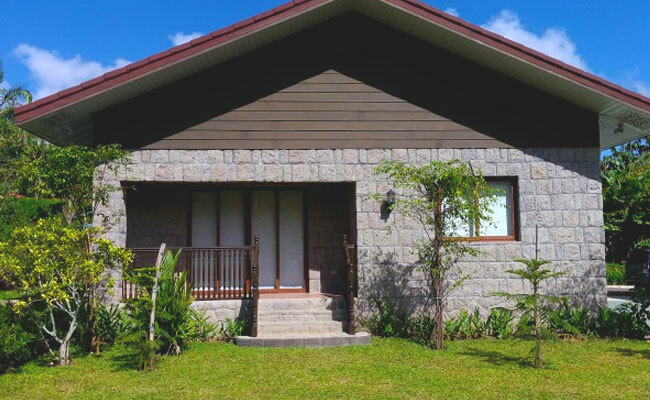 Our property has been a special occasion venue Tagaytay of choice for hundreds of celebrations in the past years. Our sprawling grounds of greenery has been a witness to all kinds of occasions, big or small, bold or intimate. Los Arboles not only boasts its superb location, but also guarantees to deliver the best packages suitable for all kinds of occasions. We assure you the best celebration you’ll ever have, with only the best service from our amazing staff. Our special occasion events venue tagaytay can hold a minimum of fifty to a hundred and fifty guests at our posh location. We can arrange your event for you, whether it be for lunch or a dinner party. We have top notch facilities and our friendly staff who’s always willing to extend a hand. that include a lunch or dinner buffet for your hungry guests, lights and sound equipment if you’re planning on having your own event program, table and physical arrangements of the venue for a formal touch and even a discounted rate for if you would choose to stay at our luxurious accommodations. All these and guaranteed venue exclusivity for you and your guests. Celebrate all kinds of occasions with us at the Los Arboles Tagaytay and we guarantee your gathering will bring memories that’ll last a lifetime. We have staff available to accommodate your inquiries and questions seven days a week. For more information about our location and corporate packages or if you’re ready to make your reservations, you may contact us via email or call us today!